I have tried to write the clearest book on religion that's ever been attempted. In this book I propose that five basic views of God exist in the world -- not dozens. Four of these religions are partly true, but contain distortions -- like misguided distributaries off a river. 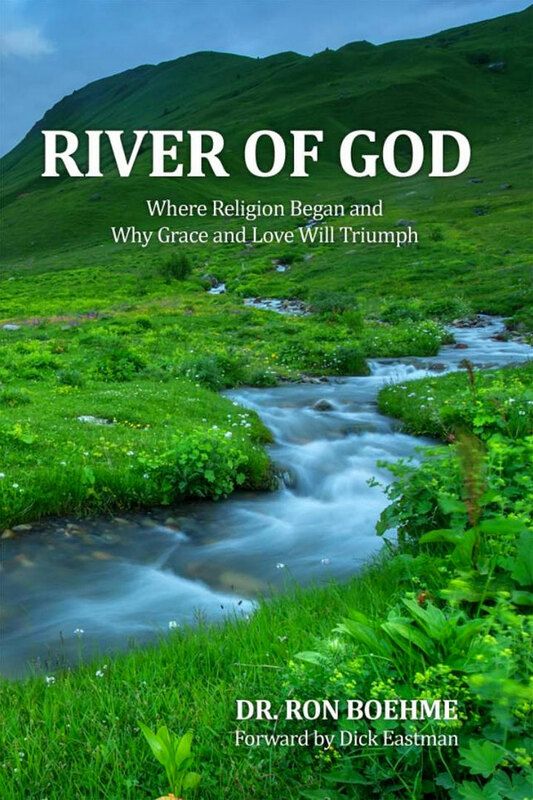 These errant streams are all similar--based on fear and works.However, the River of God--the eternal source of truth about the Almighty--is different. It operates by trust and love and is based on grace. Want to find true faith or religion? It's found in a Person Who is Himself the River of God. 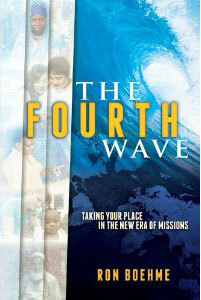 The Fourth Wave - We are living in a new era of missions. God has been at work in the world from history's beginning and is advancing the good news of Jesus Christ globally, leading to a thrilling climax. Combining four decades of fieldwork with cutting edge research, Dr. Ron Boehme charts the waves of missions history and reveals how the fourth wave will be unlike anything the world has ever seen. No matter who you are or what you do, it is time to take your place in the fresh missional task of the 21st Century Church. You are the Fourth Wave! 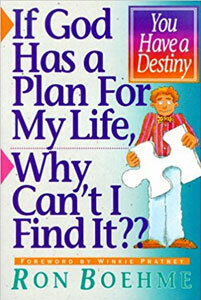 If God Has a Plan for My Life, Why Can’t I Find It? – an easy reading book on the unique design of every human life. Ron believes that each of us is created for a purpose, and that discovering our destiny in life is the greatest adventure possible. This book is superb for kids and people of all ages. Restoring America’s Conscience – a detailed and practical look at the disintegration of American culture and morals in the 20th century—and how that can be changed. 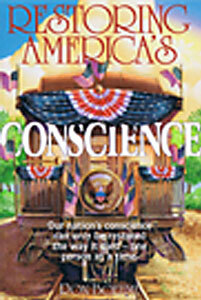 America’s conscience can only be restored the way it died—one person at a time. This book is a fascinating look into Ron’s personal lessons, victories, and life change. 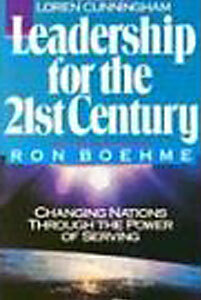 Leadership for the 21st Century - a fascinating look at the servant leadership revolution of this century. Ron believes that the world is ripe for a global revolution of caring, compassionate leaders who will put people first. This is a eye-opening book on worldview, principles of servant leadership, and an appendix on the Greatest Leader of all time.